Update: This post has been updated to reflect the latest findings in Wells Fargo’s review of fraudulent accounts, including up to an additional 1.4 million fake accounts. Wells Fargo got in hot water last year for secretly opening millions of unauthorized bank and credit card accounts without its customers’ knowledge. If you were one of those customers, you’re in line to get some money. 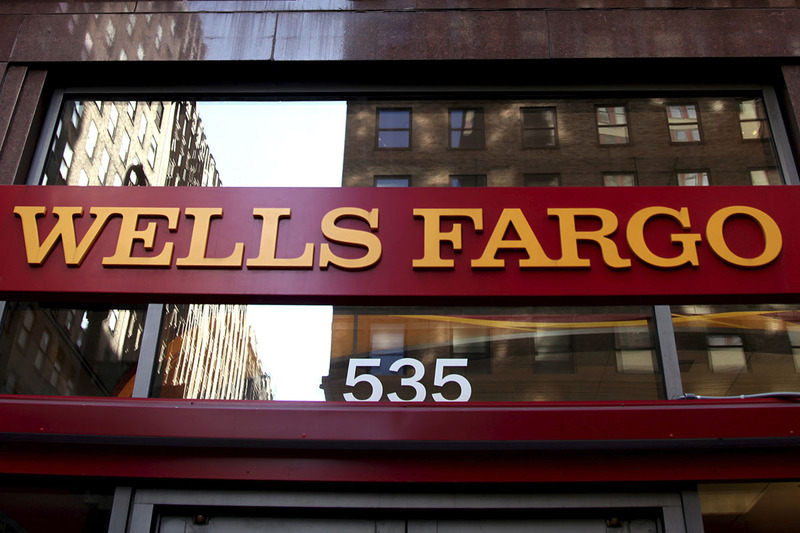 Wells Fargo agreed to a $142 million settlement in a class-action lawsuit in April. The money will reimburse customers for “out-of-pocket losses, such as fees incurred due to unauthorized account openings,” according to Wells Fargo’s news release. In addition to the repayment of fees, the settlement will include “millions of dollars of additional monetary relief,” according to a lawyer in the case. The settlement covers anyone who had a Wells Fargo account opened without their consent from Jan. 1, 2009, through whatever date the courts officially execute the settlement. In August 2017, an additional review that went back to January 2009 found an additional 1.4 million potentially fake bank and credit card accounts, CNN reported. Around 190,000 of those accounts faced unnecessary fees, according to Wells Fargo, which will result in an additional $2.8 million in fee refunds to customers. These refunds are on top of the $3.3 million in fee refunds Wells Fargo has already paid customers for 130,000 unauthorized accounts. Wells Fargo told CNN that most customers who already got a remediation check are still eligible to take part in the $142 million settlement. The March 2017 settlement has been approved, but it may take until early 2018 before affected customers are notified. Its CEO resigned due to the scandal. The bank got slapped with a $185 million fine for the unauthorized accounts. And by the end of the year, it acknowledged that business was suffering, with noticeably fewer new customers opening accounts. For its part, Wells Fargo says it has changed its ways. Among other steps, it fired 5,300 employees and overhauled the employee compensation plan that fueled the opening of unauthorized accounts. Mike Brassfield ([email protected]) is a senior writer at The Penny Hoarder. The name “Wells Fargo” always makes him think of stagecoaches.